I’ve been reading up on how some experts recommend using LinkedIn and it confuses me a bit. You see, LinkedIn is a closed network where who knows who means something. Or is meant to anyway. The value in LinkedIn comes from the authority of the introduction. But there’s another important aspect of LinkedIn – and it’s all to do with perceived credibility. 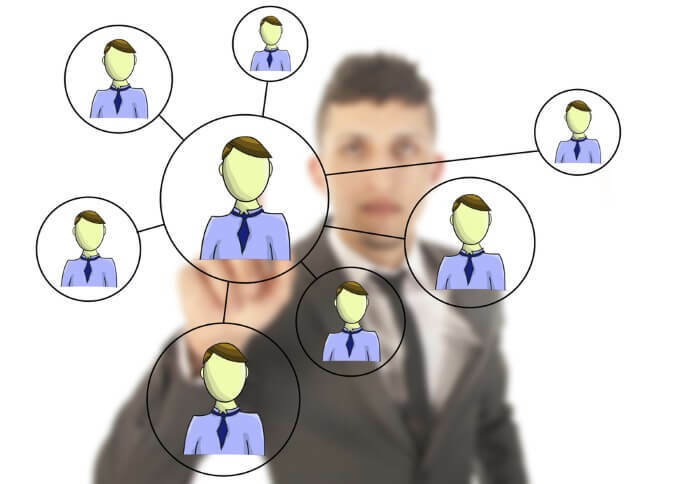 People look at who you’re connected to on LinkedIn and apply some of your authority or credibility to that person. Whether you like it or not, a connection you have to a person on LinkedIn is an implied endorsement of that person. So when a so-called “Expert” tells me I should connect with people I don’t know on LinkedIn to expand my sphere of possible influence, my response is clear. Connecting with people you barely know on LinkedIn is the fastest way for your LinkedIn account to lose all value and be a waste of time.